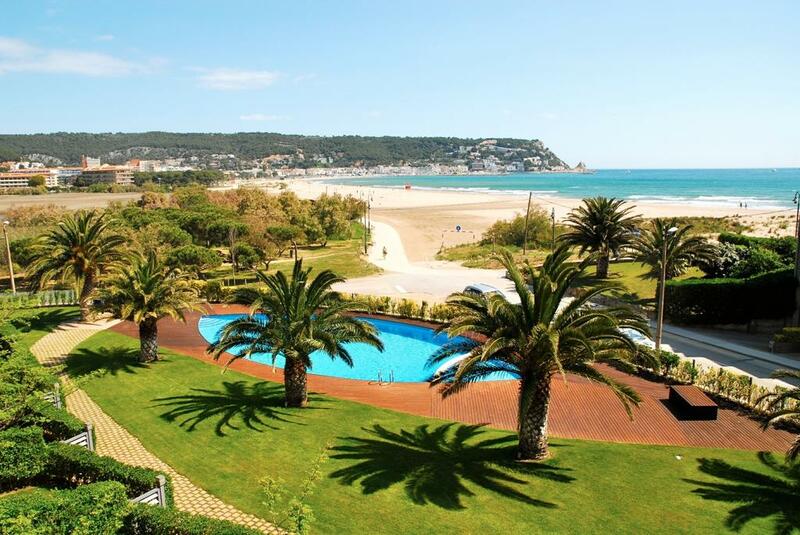 Over 100 holiday apartment rentals in Estartit, family and beach vacation apartments in this beautiful Catalan resort on the Costa Brava coast. 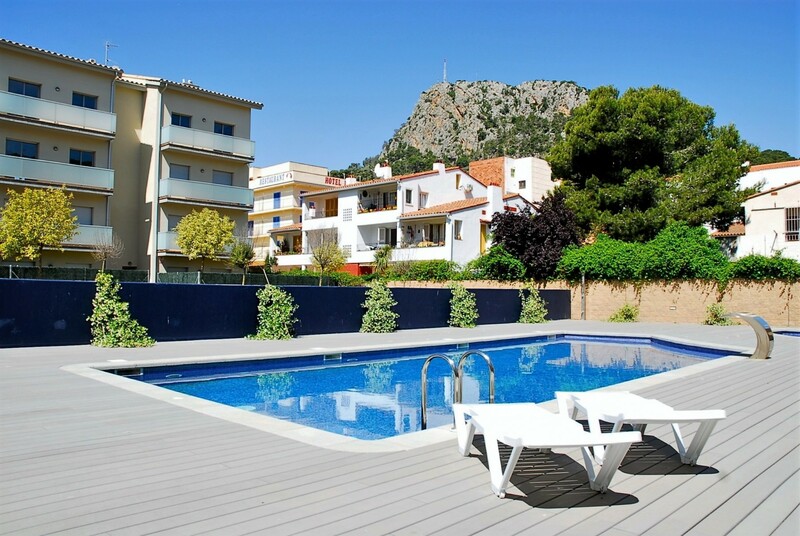 Search our self catering apartments listings for the perfect rental in L'Estartit town centre or near the beach at Els Griells, on Roca Maura mountain with fantastic sea views and the quiet urbanisations just 2 kilometres from Estartit at Torre Vella and Torre Gran. Many equipped apartments with air-conditioning providing comfortable living conditions through the summer season. 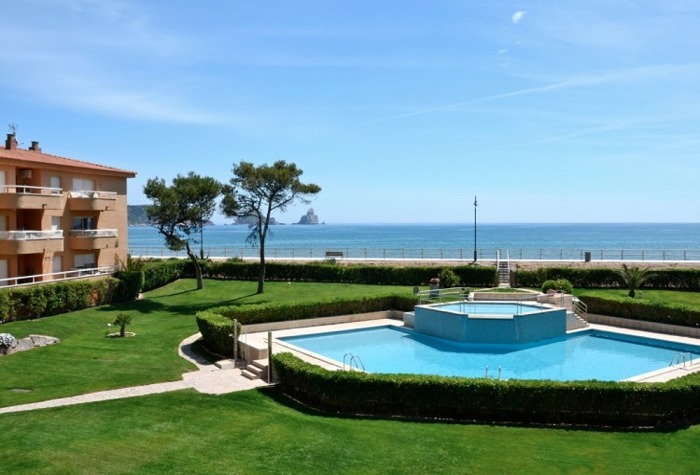 Holiday flats in Estartit for rent. 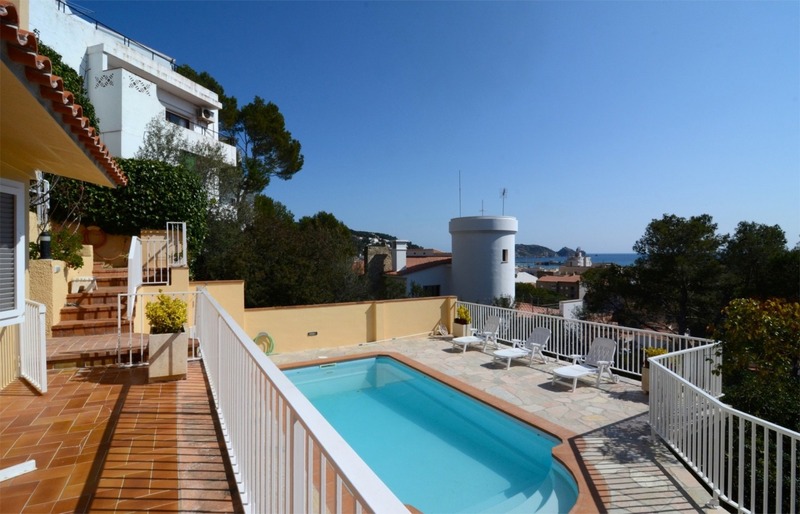 The Mar Dor Apartment Complex has a collection of 1, 2 and 3 bedroom flats and is located close to the centre of town and boasts one of the largest swimming pools in L'Estartit. The Miami Apartment Complex has a selection of 1 and 2 bedroom flats with free wifi and most with air-conditioning and pool views. Located close to the town centre. 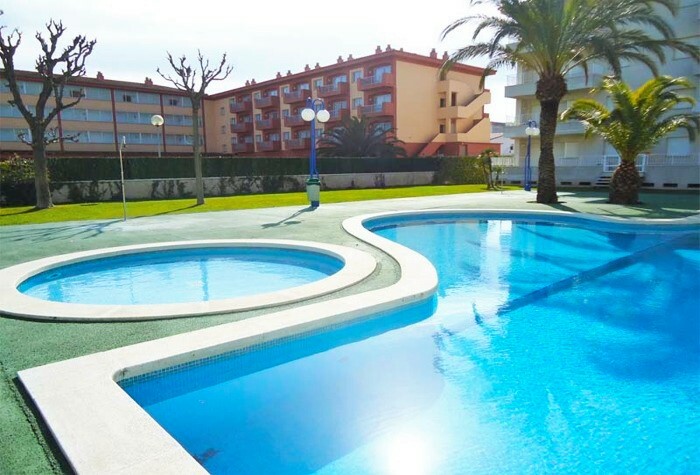 The Medas Park Apartment Complex offers a choice of 2 and 3 bedroom flats and is situated close to the beach, it has an oval communal pool and is a short walk to town centre. 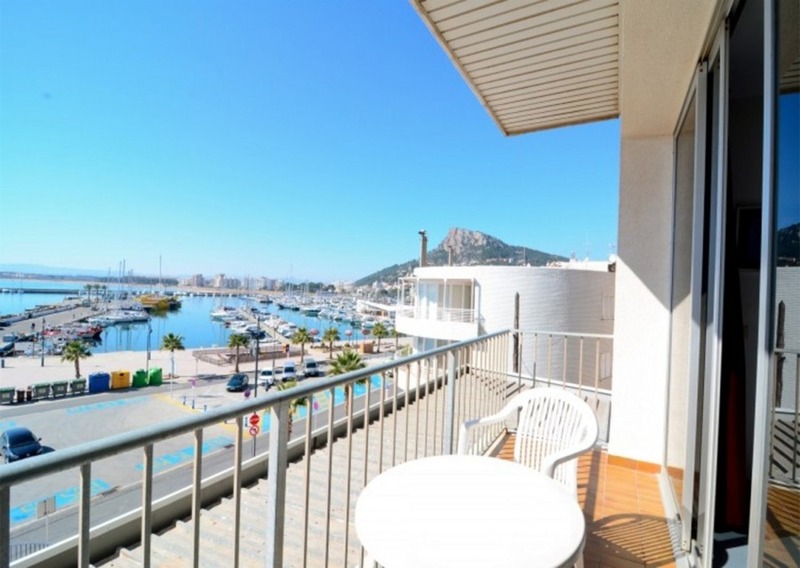 The Brises del Mar Apartment Complex is a small building comprising 2 bedroom flats all with air-conditioning, fully fitted kitchen and off road parking space. Centrally located in Estartit. The Blau Mar Apartment Complex has nice swimming pool and sunbathing terrace, 2 and 3 bedroom flats most with pool views, a short walk from the beach and restaurants. The Rocamaura Apartment Complex is one of the largest in the resort, right on the sea front there are 1, 2 and 3 bedroom flats many with sea views. Swimming pool and tennis available. 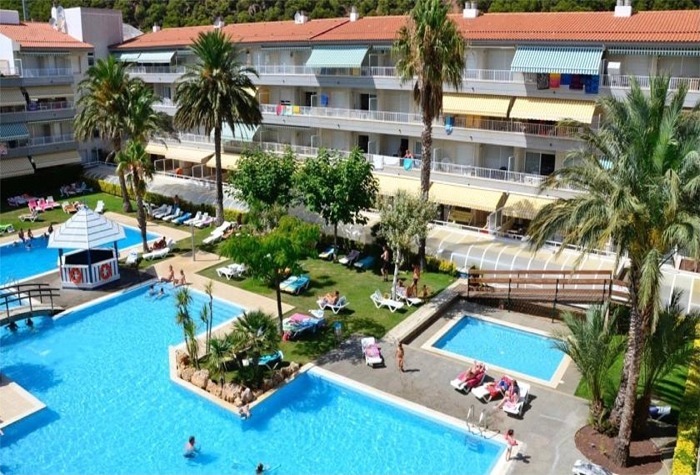 The Estartit Park Apartments are a small block of 2 bedroom, 2 bathroom flats, nicely modernised with air-conditioning and fully fitted kitchens. Located within a short walk of the town. 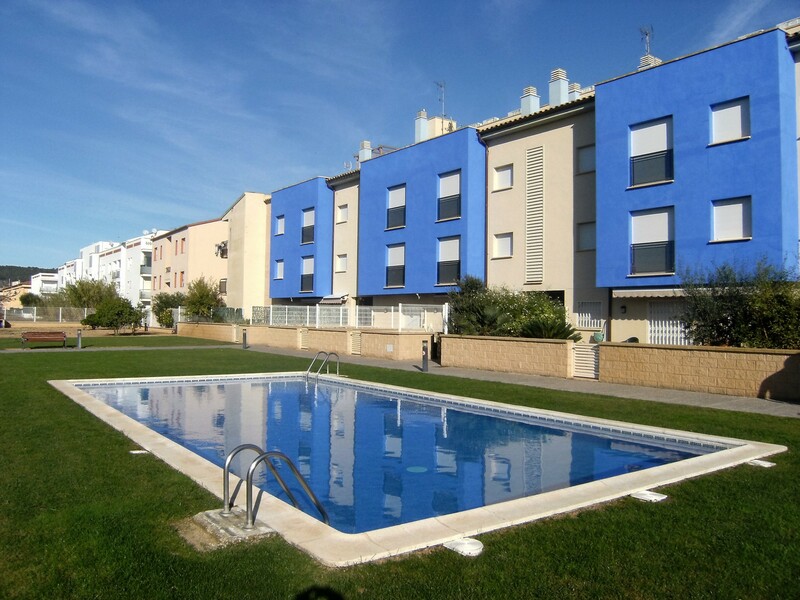 The Pinimar Apartment Complex is a fairly new build with modern 1, 2 and 3 bedroom flats on offer. Nicely fitted kitchens and bathrooms with a shared pool and gardens. The Espigo Apartment Complex are another new build in Estartit providing spacious 2 and 3 bedroom flats with air-conditioning close to the beach, Shared pool and parking. 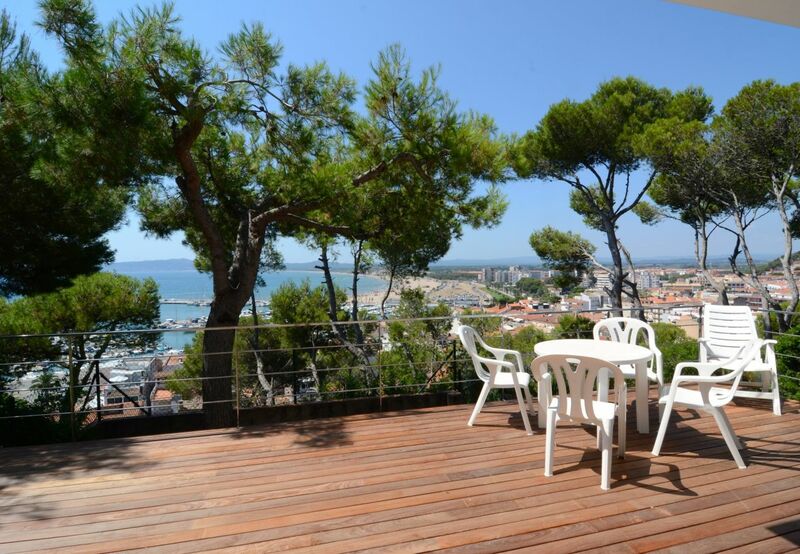 The Catalonia Apartment Complex has a brilliant frontline position overlooking the beach. Great sea views from the 2 and 3 bedroom flats and comfortable accommodation. The Bon Sol Apartment Complex are a group of 3 bedroom, 2 bathroom duplex flats located walking distance to the town centre. There is a communal pool for guests use. The Nautic Apartment Complex command a frontline position overlooking the marina and offer 1, 2 and 3 bedroom flats with stunning sea views. Communal pool and wifi available. 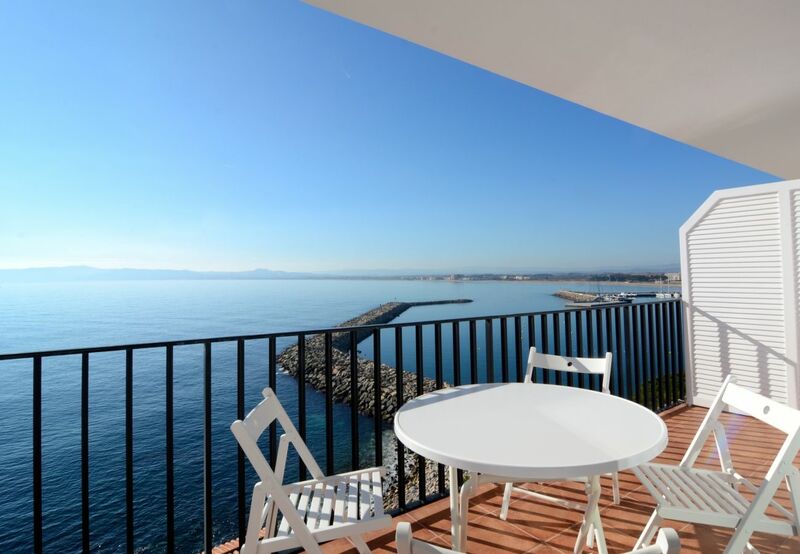 The Treputxell Apartment Complex have a beautiful view of the marina, beach and town. A collection of 1, 2 and 3 bedroom flats with use of a pool and are close to the beach. 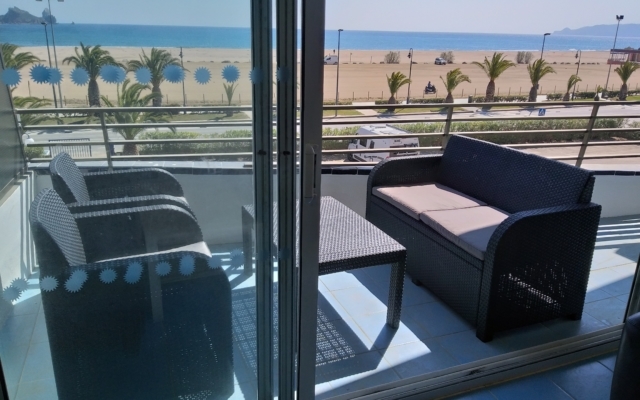 The Cap Castell Apartment Complex are frontline to the promenade, 2 bedroom flats with fabulous sea views and just across the road from the sandy beach. The Omega Apartment Complex located in the town have 1 and 2 bedroom flats with use of a communal swimming pool and a short walk from all the amenities. 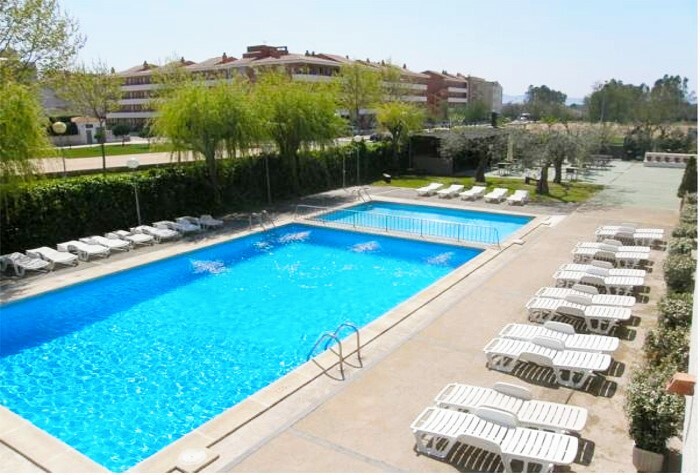 The El Salats Apartment Complex is a building of 1 bedroom flats all overlooking the communal pool. Offering spacious accommodation for up to five guests in the town. The Tropik Apartment Complex offer 1 and 2 bedroom flats with bright decor and fitted kitchen. Use of a communal pool and a short walk from the beach and amenities. The Centremar Apartment Complex has a collection of 1, 2 and 3 bedroom flats, communal swimming pool and walking distance to the town centre and the beach. 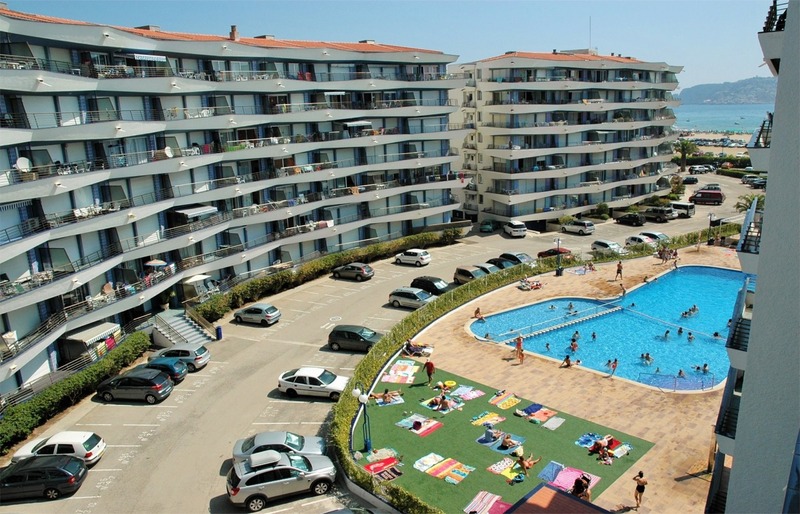 The Medas Platja Apartment Complex are located frontline to the beach and promenade. With sea views the 1 and 2 bedroom flats are in a central location for all the resorts facilities. Wifi, Dishwasher, Washing Machine, 75m to Beach, Supermarket 100m, Cafe 10m. 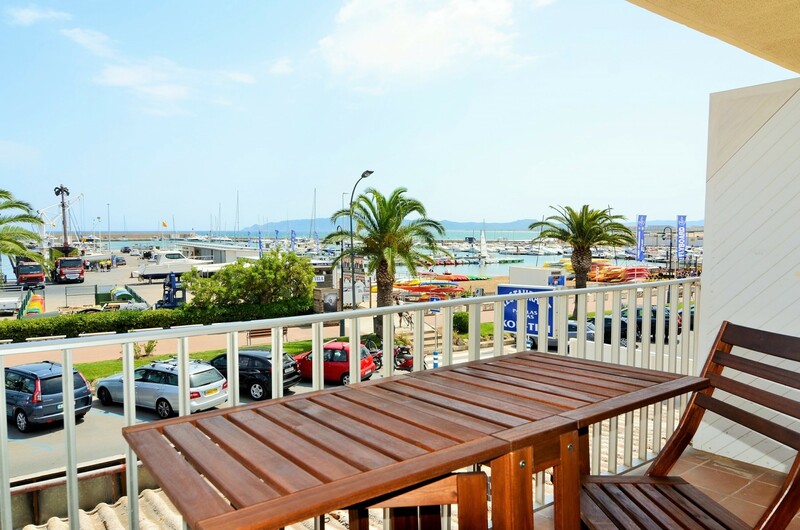 The frontline Kontiki apartment building is located opposite the marina and has nice sea views. These 2 and 3 bedroom flats have been recently renovated and offer comfortable accommodation. Air-con, Dishwasher, Washing Machine, Parking, 100m to Beach, Supermarket 200m, Cafe 25m. The Port Vell Apartments command a frontline view of the marina. Spacious with a bright interior and a modern kitchen. A short walk to a selection of restaurants and cafes. Shared Pool, Sea Views, 50m to Beach, Supermarket 300m, Cafe 200m. 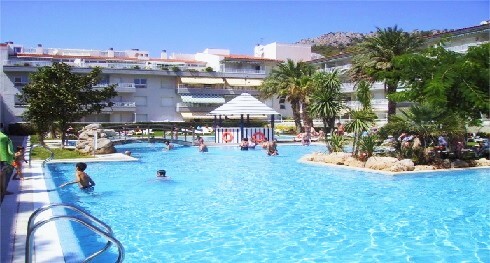 The Rodamar Apartment Complex is located by the beach in the El Griells area of the resort. These 1, 2 and 3 bedroom flats have lovely sea views and use of a communal swimming pool and gardens. Modern, Washing Machine, Dishwasher, Panoramic Sea Views. The Cap de Barra Apartment is located on the mountainside and has lovely sea views. Recently modernised it is spacious, light and airy and comfortable throughout. It has 2 bedrooms and 2 bathrooms. Sea Views, Beachfront, 10m to Beach, Supermarket 50m, Cafe 100m. The Artit Apartment Complex is right next to the beach in the El Griells area of the resort. These 1, 2 and 3 bedroom flats have super sea views and are just a stones throw from the beach. Walk to supermarket and restaurant. Shared Pool, Sea Views, 25m to Beach, Supermarket 50m, Cafe 100m. The Argonavis Apartment Complex is located frontline to the beach in the El Griells area of the resort. These 1 and 2 bedroom flats have lovely sea views and use of a communal swimming pool and gardens. Shared Pool and Gardens, 100m to Beach, Supermarket 200m, Cafe 200m. The Tamarindos Apartment Complex are located in the popular El Griells area of the resort with its long sandy beach. 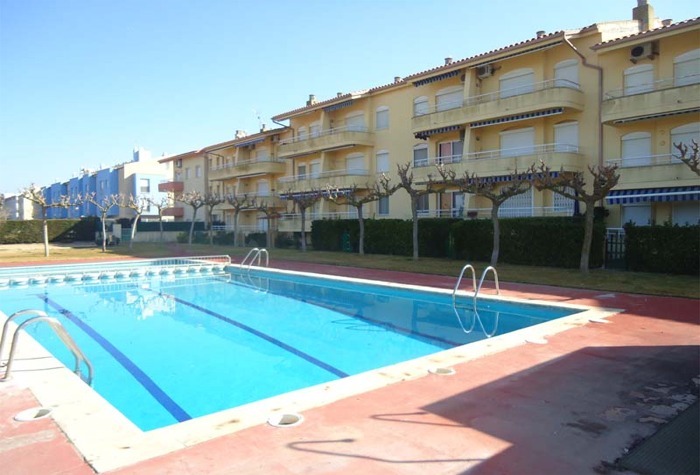 These 1 and 2 bedroom flats have use of a communal swimming pool and spacious gardens. Sea Views, Shared Pool, Beachfront, 25m to Beach, Supermarket 100m, Cafe 100m. The Manureva Apartment Complex have a frontline position with direct access to the beach in located in the El Griells area of the resort. These 1 and 2 bedroom flats have lovely sea views and use of a communal pool. Shared Pool, Sea Views, 25m to Beach, Supermarket 300m, Cafe 200m. 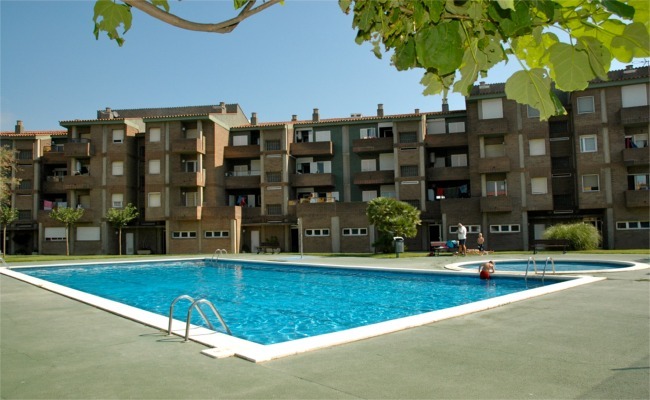 The Voramar Apartment Complex is located at the start of El Griells, frontline to the beach they have a nice swimming pool. 2 and 3 bedroom flats with sea views. Shared Pool, 300m to Beach, Supermarket 300m, Cafe 300m. 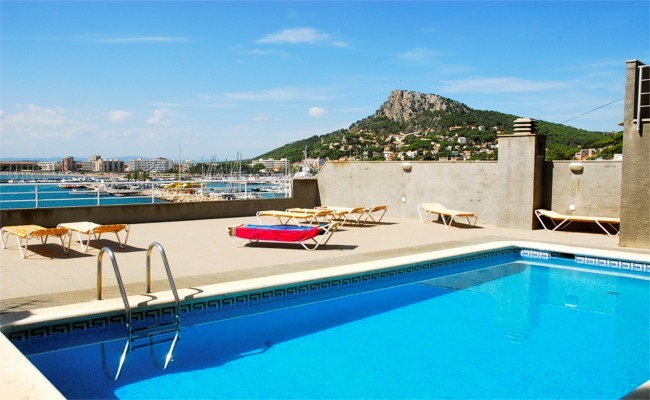 The Dalia Apartment Complex is located in El Griells, just 300 metres from the beach. 1 and 2 bedroom family size flats sharing a communal swimming pool. Shared Pool, 150m to Beach, Supermarket 200m, Cafe 200m. 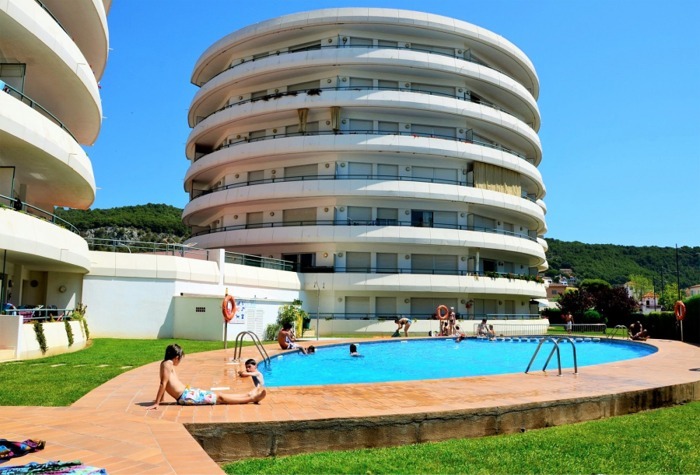 The Esplendid Apartment Complex is located 150 metres from the beach in El Griells. 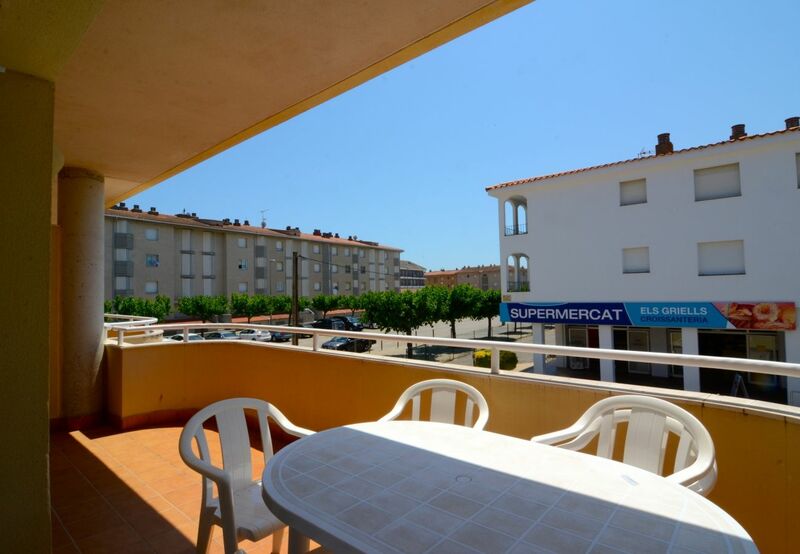 2 bedroom self catering flats close to a supermarket and restaurant. Modernised, Washing Machine, Wifi, 100m to Beach. 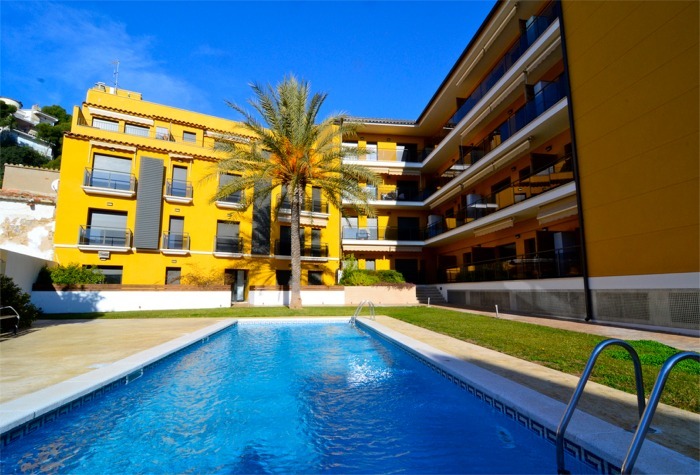 The Vistaverde Apartment Complex is located at the heart of El Griells, close to the beach and walking distance to supermarket and restaurant. Stroll along the promenade in to L'Estartit. Modernised, Air-con, Washing Machine, Dishwasher, 250m to Beach. 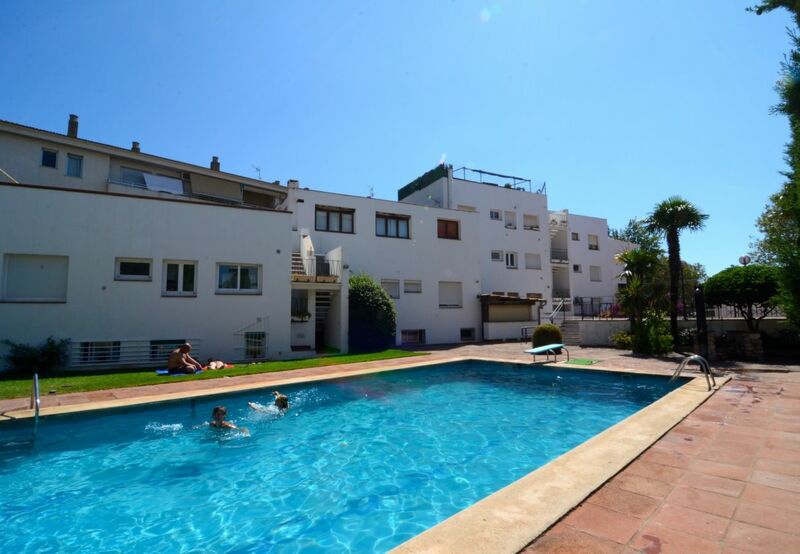 The Orquida Apartment Complex is located at the heart of El Griells, just 250 metres from the beach The flats have use of a communal swimming pool and sunbathing terrace. Wifi, Washing Machine, Terrace, Communal Pool, 700m to Beach. 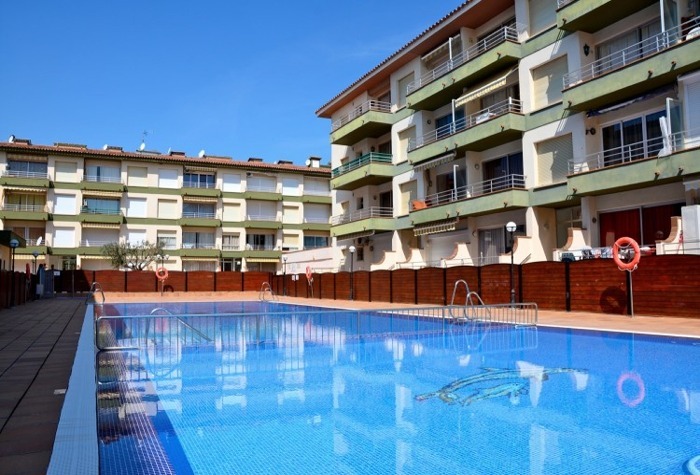 The Mediterranea Apartment Complex are a small group of 1 and 2 bedroom flats with use of a communal pool. A short walk from the town centre and with parking spaces provided. Modernised, Washing Machine, Dishwasher, Wifi, Sea Views. The Frederique Apartment Complex is located high on the hill overlooking the town and marina. A modern flat with wifi and panoramic views of the ocean. El Griells, Washing Machine, Terrace, Kitchen, Beach 90 Metres. 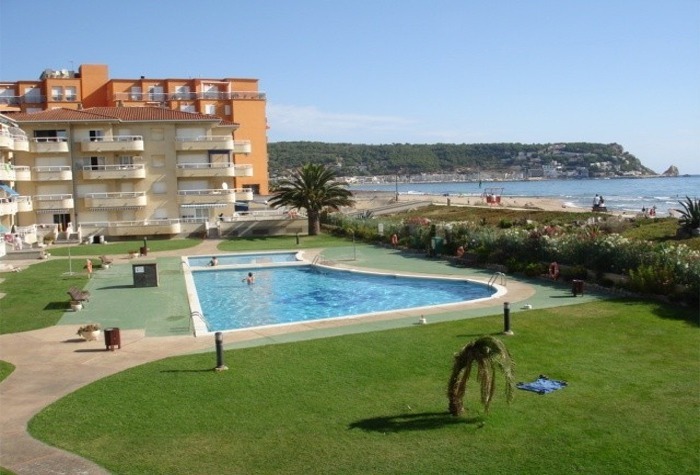 The Estarsol Apartment Complex is located in El Griells just 90 metres from the beach. Good value 2 bedroom holiday flats to rent just a short walk from the shoreline. Air-con (lounge), Washing Machine, Terrace, Wifi Possible, Beach 400 Metres. 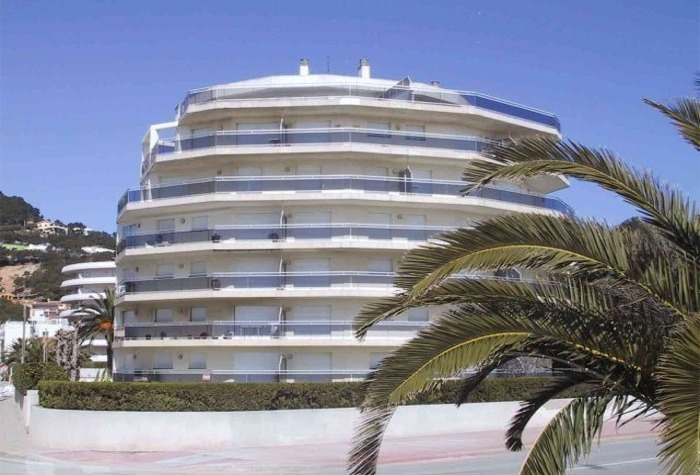 The Torre Mar Apartment Complex is situated in the town just 200 metres from the centre and 400 metres from the beach. Use of communal swimming pool. Modern, Washing Machine, Dishwasher, Communal Pool. 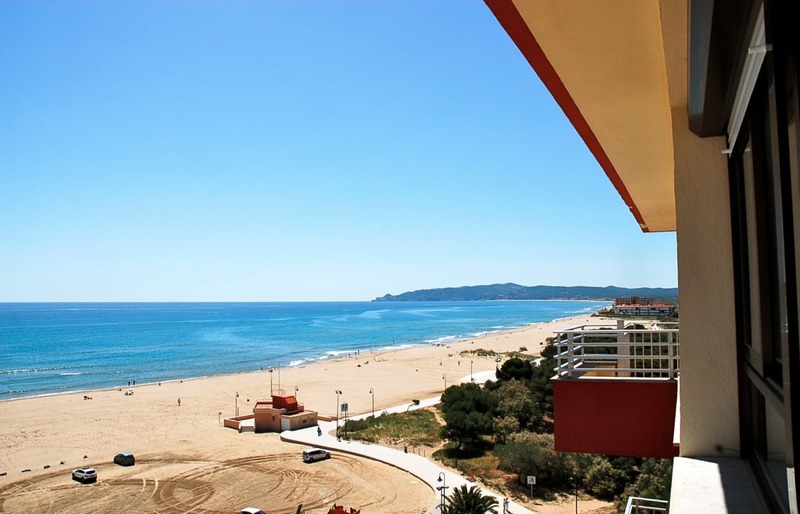 Great selection of 1 bedroom vacation apartments to rent at over 20 different complexes in the holiday resort of L'Estartit. Frontline apartments with air-conditioning, sea views and communal pools perfect for couples. Apartments at the El Griells resort on the outskirts of L'Estartit. 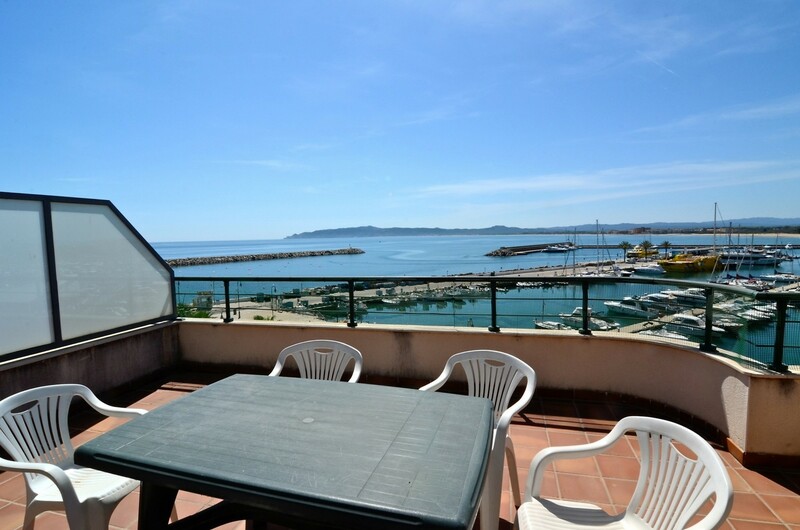 Fantastic choice of 2 bedroom apartment rentals for families and couples looking for self catering accommodation close to Estartit's beach and just a short walk from the town centre. We have a number of apartments at many of the complexes perfect for family groups travelling together. 3 and 4 bedroom apartment overlooking from the marina and port along with a collection of properties with gardens, duplexes and penthouses with roof terrace. 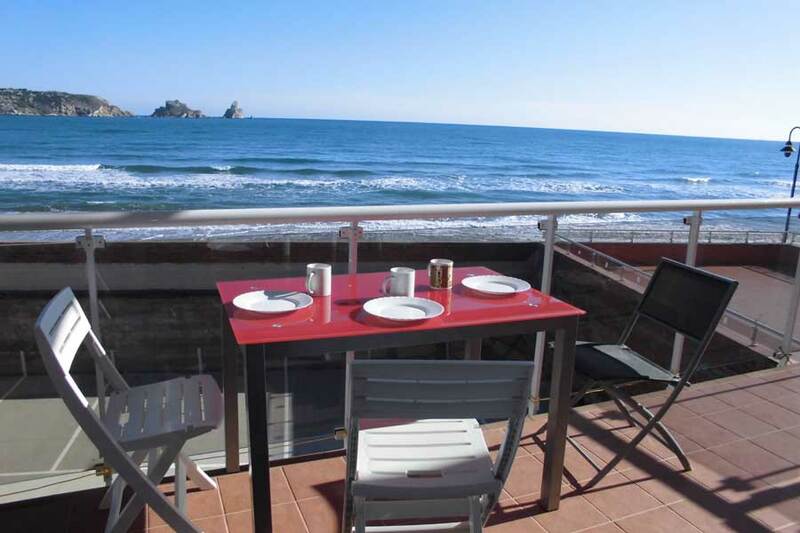 "Find The Best Selection of L'Estartit Apartment Rentals With Estartit Holidays"